• Not reading and going through the questions carefully. • Not paying attention to all the 4 options. • Bubbling mistakes in answer sheet (better first use pencil for the initial stage and after confirmation mark with your pen). The above-mentioned are some common mistakes which students usually commit because of anxiety. So it’s better to practise as many questions as you can and start correcting yourself from now onwards. 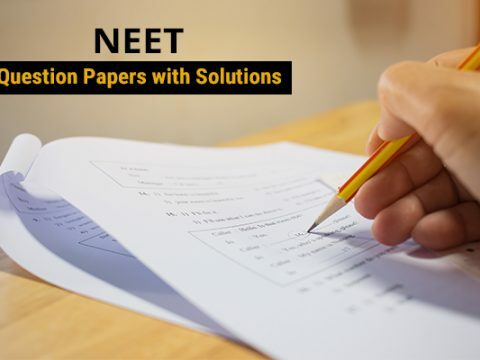 Understand you syllabusThe syllabus prescribed for NEET has portions from both 11th and 12th standard. We all know that the portions are pretty vast but if you are through with your syllabus than a quick revision will work great. Also, be sure that you spent some extra time on some important topics. To help you out with some we are mentioning some below. 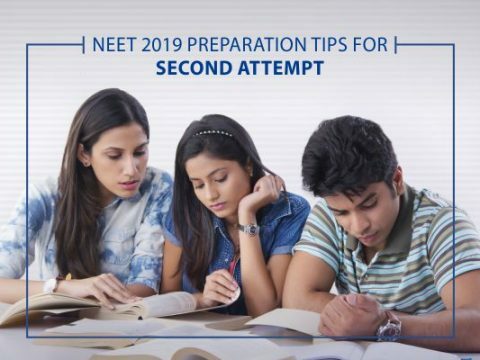 At the initial stage of preparations, trust and focus only on NCERT textbook as to get the best result it is must that you are through with the syllabus of the textbook. Further, for practising more on MCQs you can avail materials from the market. It would be better to buy one which is suggested by your mentor or friends. This would be the next approach towards your last minute effective planning for 30 days. A proper plan will help you cover many topics of concern. 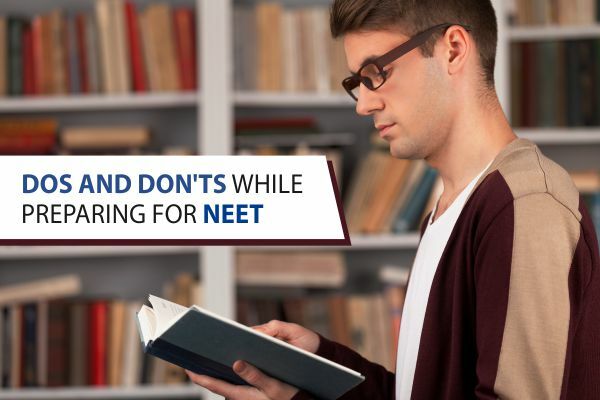 Set some time slot for every activity which you are going to do right from devoting time towards your study to the frequent refreshment breaks. This will help you chill out and improve your concentration and eliminate stress. 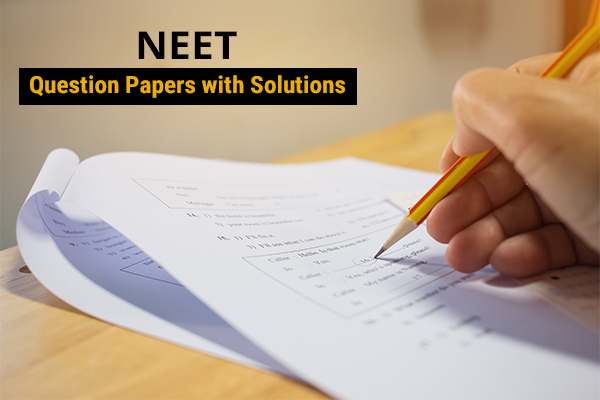 Try to work on improving your speed and accuracy in solving questions. Familiarise yourself with as many questions as you can. This will help you greatly in your examination. 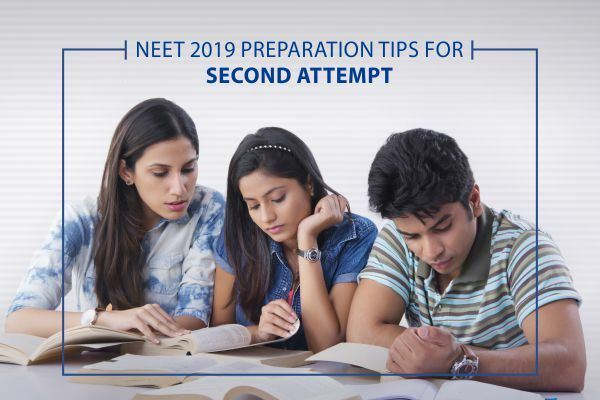 The last-minute preparation is the most precious time for you and during those hours you shouldn’t waste your time in learning new chapters and concepts. This may affect your preparation and confidence. So, it’s better to revise the chapters and concepts which you have already read. If you are confused about the answers it is better do not attend it and leave those questions which may not let you score. Your guesses may not work always and you may end up losing your marks. Be calm and relaxed. 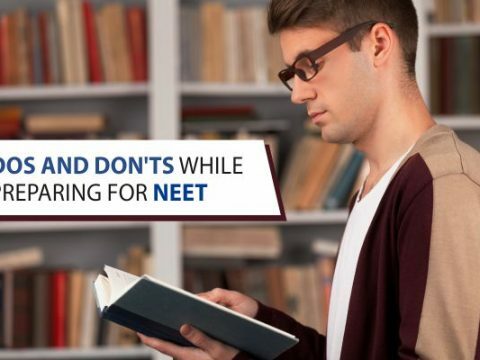 And be confident, yes, you can crack NEET in 30 days. So, it’s the show time, go ahead and win the race.